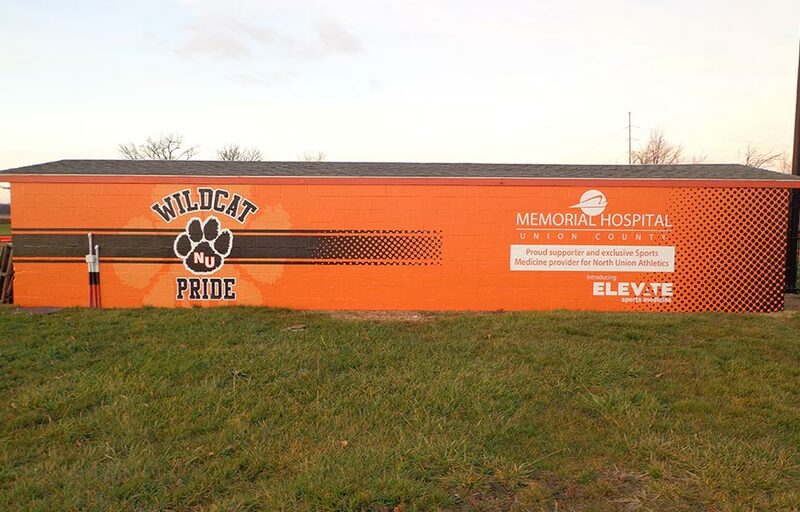 Custom outdoor graphics grab the attention of your customers by informing them of your business and services before they even walk into your building. 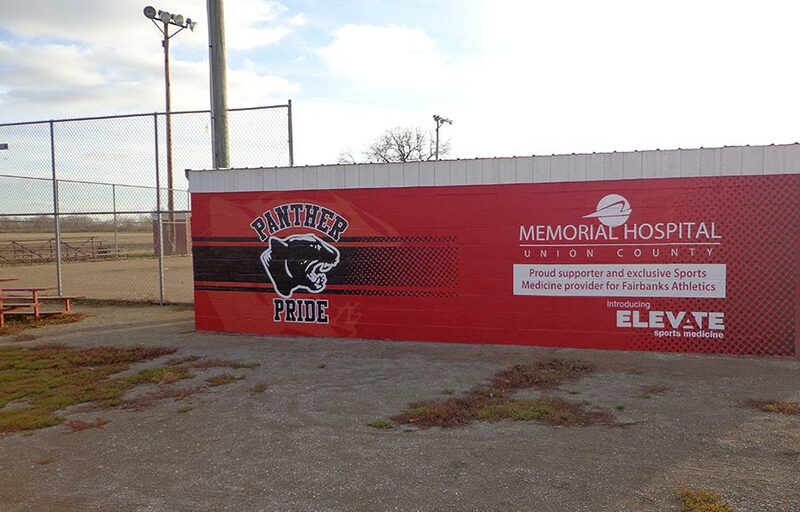 Digitally printed outdoor graphics transform your blank surface into a message board for the world to see! 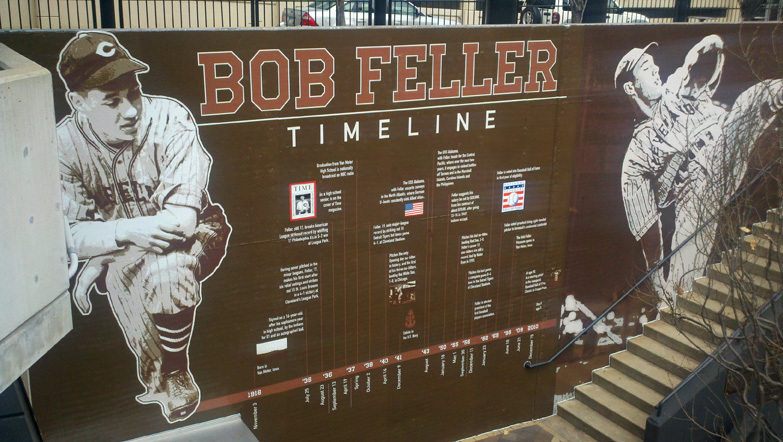 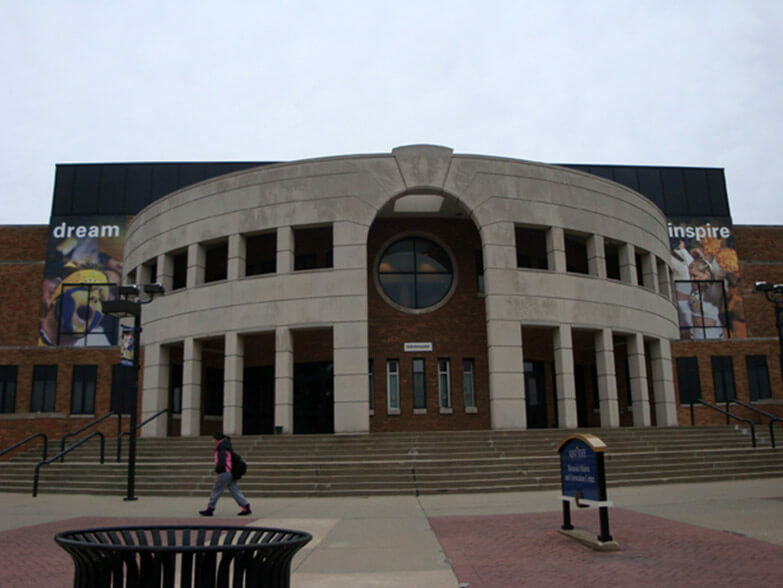 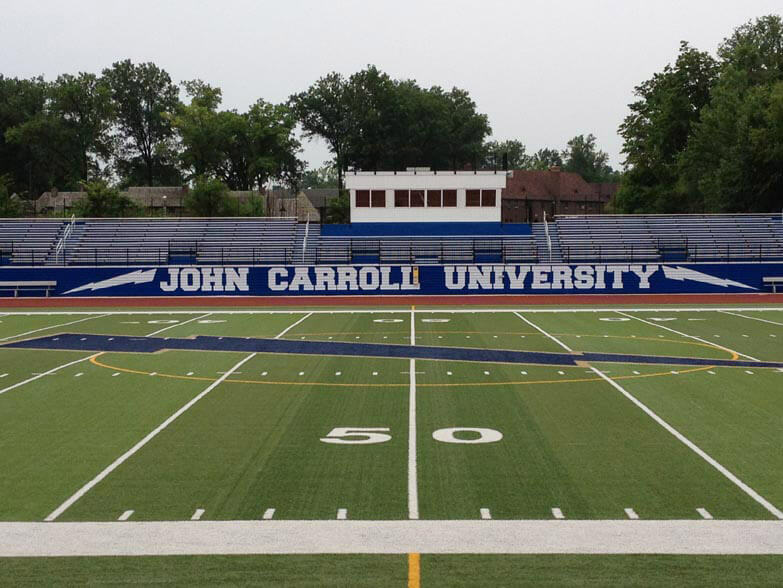 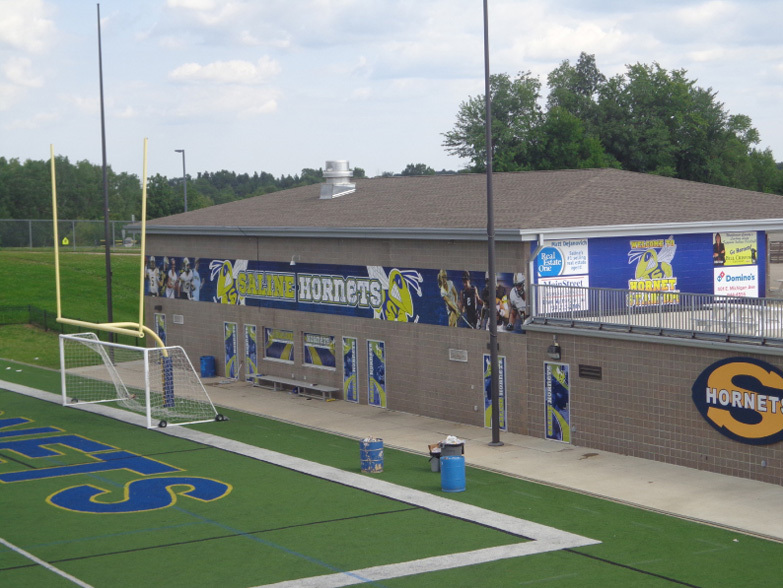 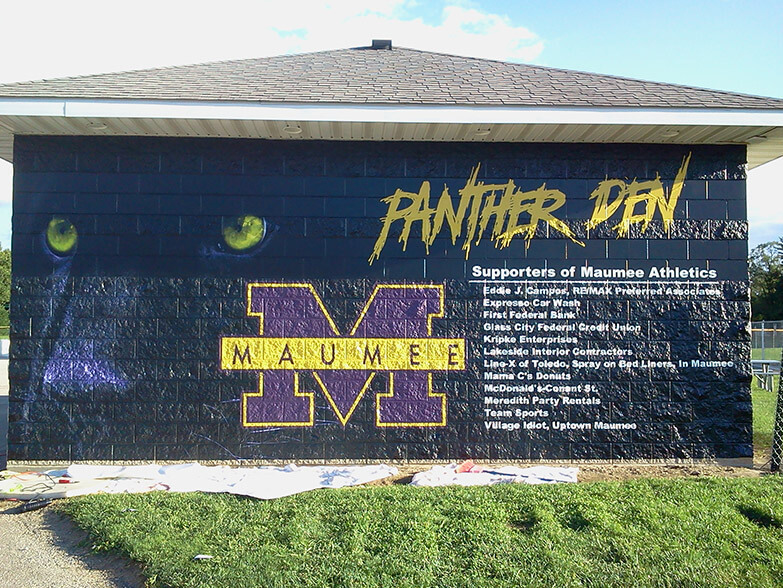 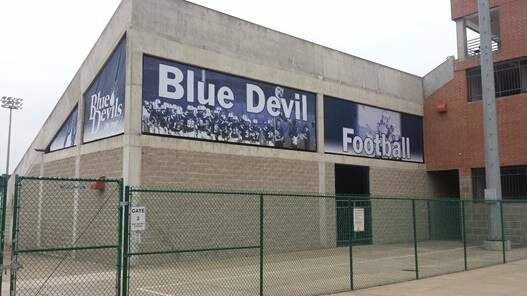 Pride to your athletic facility walls with custom printed and routed wall logos, photos, images, signs, etc. 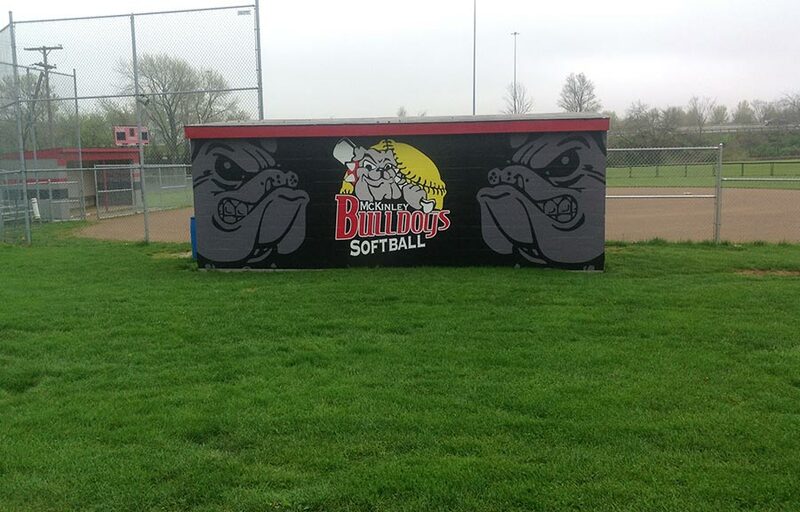 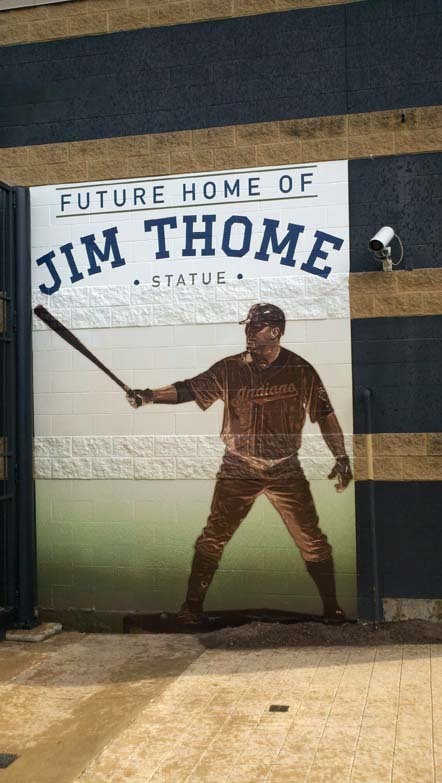 These outdoor large scale graphics are custom designed to fit your specific needs. 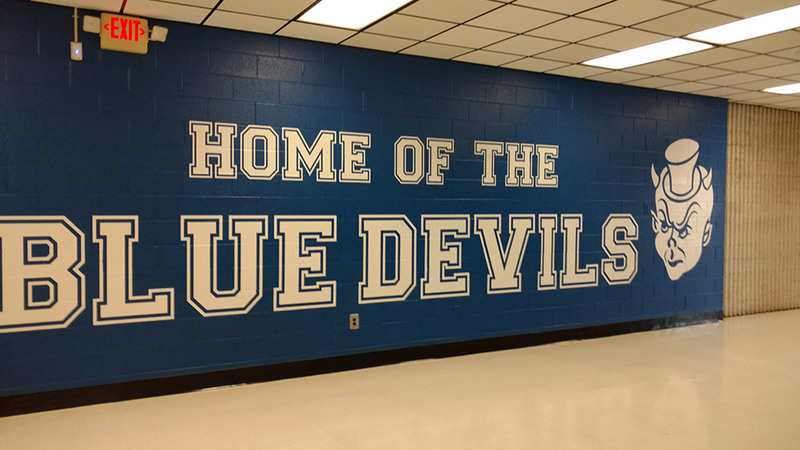 It doesn’t matter the type of application you need we are the right company for the job!